Teaches parents how to help keep kids safe on the internet in this ever changing cyber world. Taught by Washington County Sheriff's Office Community Outreach Specialist. Click and Bookmark the Picture Link above and any time you shop with Amazon, the PTO will earn from 4% to 8% of your purchase. Link Your Fredmeyer Rewards Card to Oak Hills and FM Will donate a percentage of your purchases. Signup Below to Receive Our PTO Emails! Get Involved! 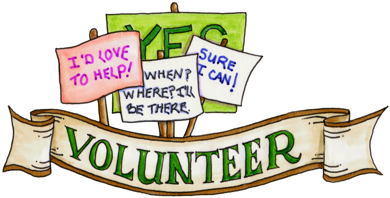 Click here for volunteering opportunities within OHE! 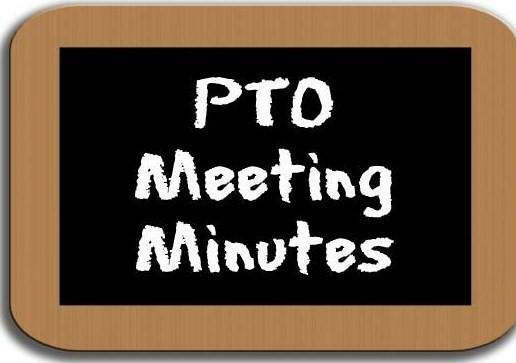 Copyright © 2019 Oak Hills Elementary PTO . All Rights Reserved.